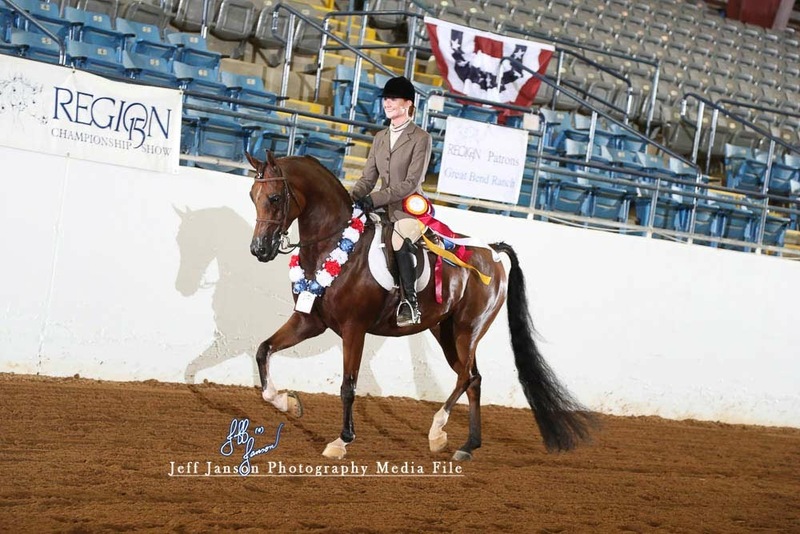 Khruz is a flashy bay hunter pleasure gelding. He recently won 2018 Region 15 Reserve Champion JTR. He has also been shown successfully as a western horse. Great for an amateur or junior rider.